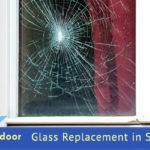 Glass Replacement Services Broward - ABobs Glass Repair Co.
A Bob’s Glass Repair Co. is your industry-leading glass replacement company in Broward County, FL, and the other surrounding areas. We provide a wide range of services, including emergency glass repair and replacement, sliding glass door repair, storefront glass replacement, and more! We have the experience and skills necessary to serve you as we are a professional glass repair specialist, with the highest quality services in the area. We have years of experience, and we specialize in all kinds of glass-related services, including residential replacement of windows and doors and commercial installations. We are a certified glass installation contractor with bonded and insured credentials company that offers prompt and personalized services. Our staff is experienced and knowledgeable to serve you best. We know that homes and commercial properties can take a real pounding during harsh strenuous weather conditions. That’s why we carry only the highest quality products and supplies to make sure the installation is perfect and your family well-protected. We are Broward County’s best sliding glass door repair professionals. If your sliding glass door won’t slide or it is broken, call Abob’s Glass Repair Co. We specialize in standard as well as custom sliding glass doors. Let our experienced glass technicians evaluate your sliding glass door and get it working as good as new! 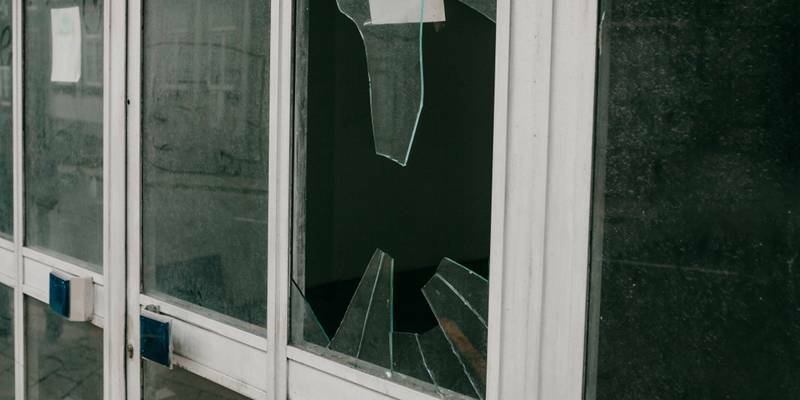 At Abob’s Glass Repair Co., our professional team will carefully install, repair, or replace your storefront glass to ensure your safety and improve the overall look of your commercial property. Our storefront glass replacement service is ideal for shops, restaurants, retail stores, and other commercial buildings. 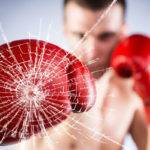 Contact A Bob’s Glass Repair Co. for all your emergency glass repair/replacement needs. When you hire us, you can expect a prompt response from our expert technicians. No matter what you need to be repaired, e.g., tempered glass, high-impact glass, or many other kinds of glass, our technicians will be ready to complete the job quickly and at the very first time. 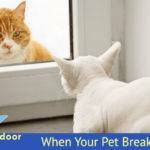 Board up services are essential as they protect your property from dangers of robbery or other criminal activity because it is unprotected while you are waiting for your replacement glass to arrive. 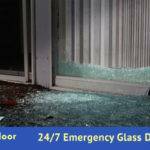 At A Bob’s Glass Repair Co., our emergency board up services and solutions are customized for both home and business owners. We are ready to provide you 24/7 board up protection in virtually any Broward Country area during glass issue.